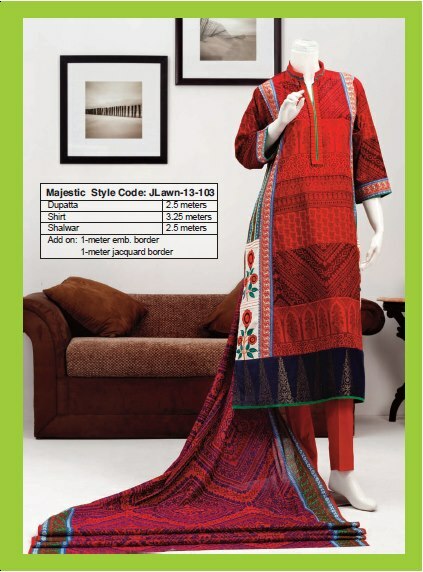 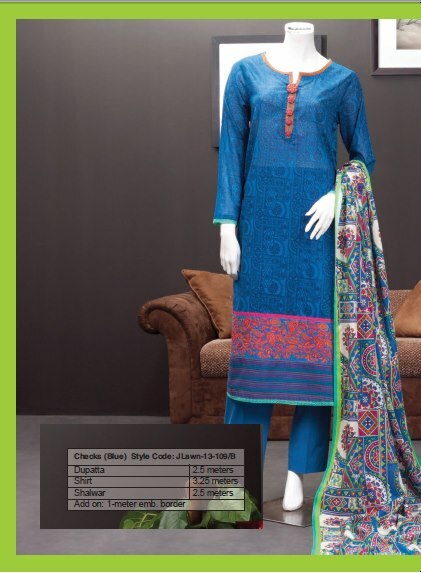 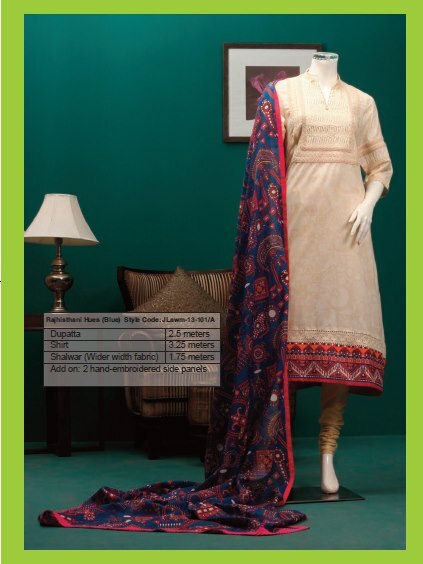 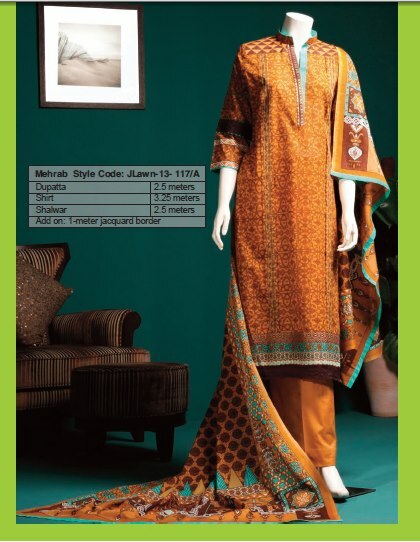 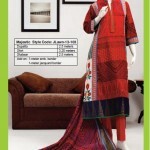 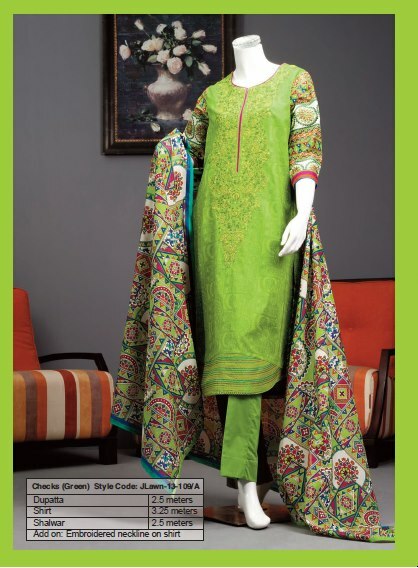 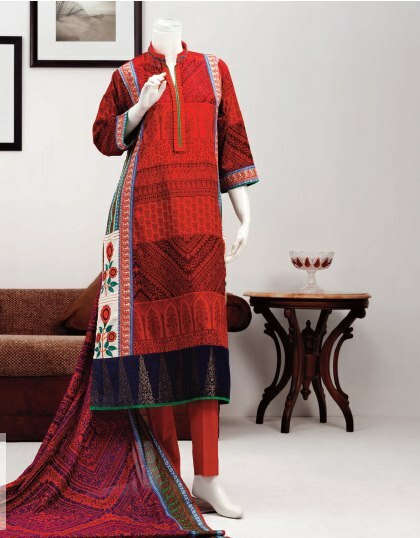 Junaid Jamshed has recently brought forth latest Exotic Summer Lawn Prints 2013 Collection for women and girls. 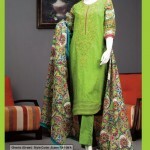 Junaid Jamshed Pakistan’s most top celebrity the name of course and Style in Fashion field. 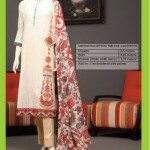 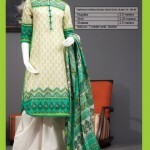 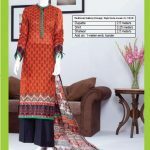 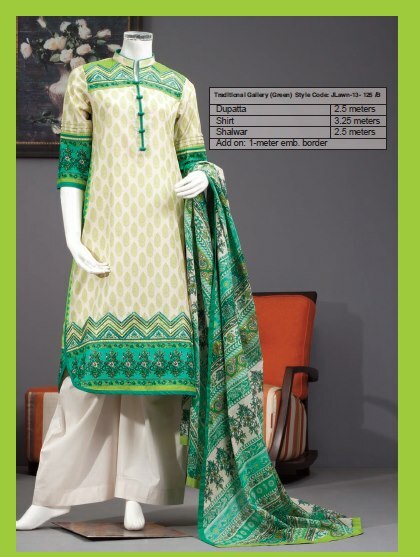 Junaid Jamshed is a chain of outlets offering designer wear and singular range of products for men, women & kids. 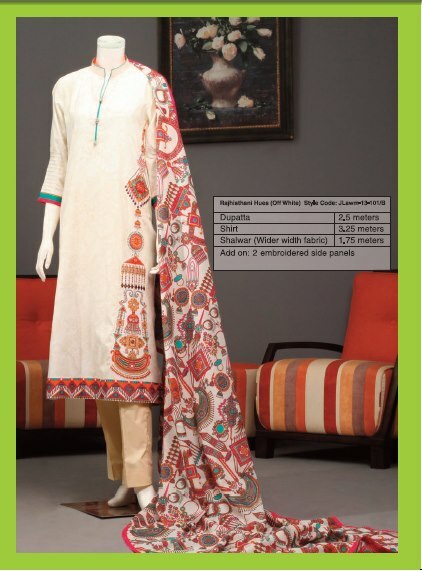 J. helps people build an elegant image that is in sync with their cultural and social values.